As with most major cities, luxury real estate plays a major role in today’s red hot Chicago real estate market. For luxury home buyers in the Windy City, choosing between a lavish high-rise condo with spectacular city and lake views and a stunning single-family home that’s full of historic charm or perhaps all the latest gizmos and gadgets isn’t always the easiest decision to make. But now, using our Chicago million dollar real estate page at least makes browsing available listings easy, even despite the challenging decision you’ll eventually have to make. 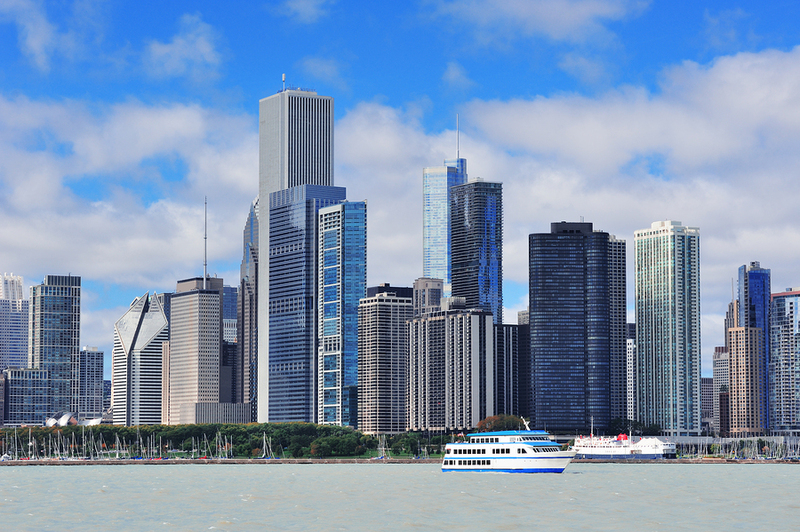 Regardless of your individual needs, wants, and preferences in a new home, however, if there’s one thing that’s for sure, Chicago is full of upscale home and condo listings that are priced at $1 million and up. From penthouse condos right in the middle of downtown Chicago to huge new construction single-family homes anywhere on the city’s north side, there’s certainly no shortage of million dollar property listings all over the Chicago area, which you’ll quickly see once taking a closer look at all the active MLS listings conveniently featured below. If you’re a luxury home buyer in Chicago, give one of our luxury real estate experts at Gold Coast Realty a call today at (312) 280-9600 for help finding your dream home or condo in one of the city’s many fabulous neighborhoods or locations!